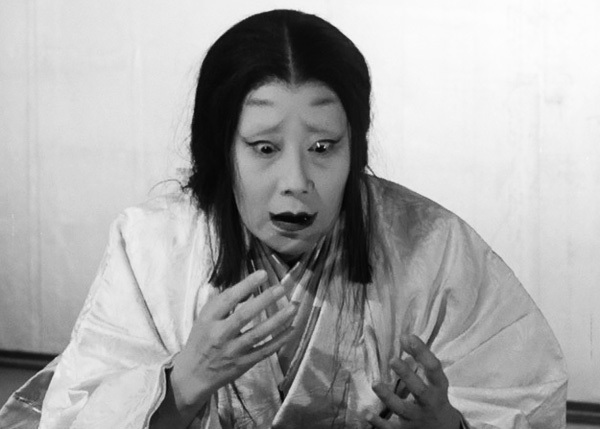 A vivid, visceral Macbeth adaptation, Throne of Blood, sets Shakespeare’s definitive tale of ambition and duplicity in a ghostly, fog-enshrouded landscape in feudal Japan. As a hardened warrior who rises savagely to power, Toshiro Mifune gives a remarkable, animalistic performance, as does Isuzu Yamada as his ruthless wife. Throne of Blood fuses classical Western tragedy with formal elements taken from Noh theater to create an unforgettable cinematic experience. Throne of Blood was co-written with Kurosawa's long-standing writing partner, Shinobu Hashimoto, who died last month, aged 100.